Acer updated its popular Aspire series of notebooks powered by Windows 10 that cater to a wide range of needs, and revealed new features. For users looking for lightning-fast performance, the Aspire 7 rises above similar products in its category by featuring an 8th Generation Intel Core i7 processor and the latest NVIDIA GeForce GTX graphics, and an all-metal top cover and palm-rest area. The Aspire 5 is ideal for bloggers, photographers and media enthusiasts, and offers exceptional processing and graphics performance with an 8th Generation Intel Core i7 processor and NVIDIA GeForce MX250 GPU for powerful everyday computing. 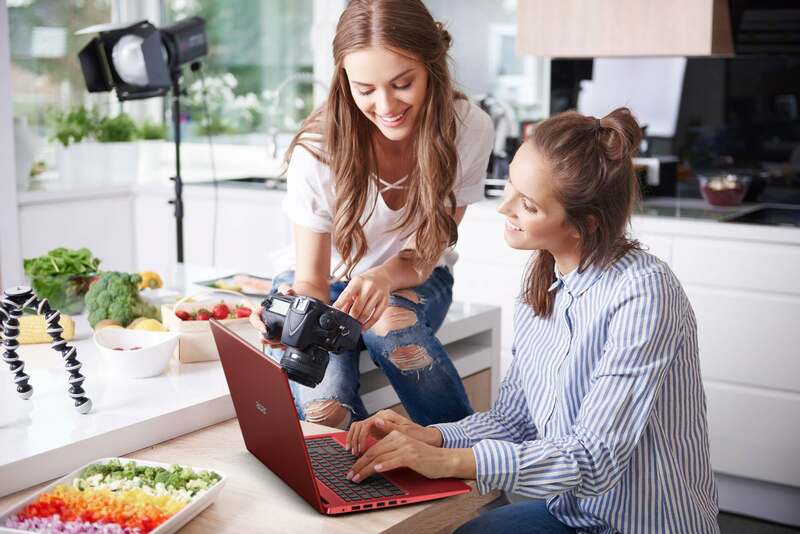 The Aspire 3 is a great value laptop built for everyday tasks at home, work or school, such as web browsing, social media and watching movies, while also offering vast storage capabilities for family photos, films and videos.